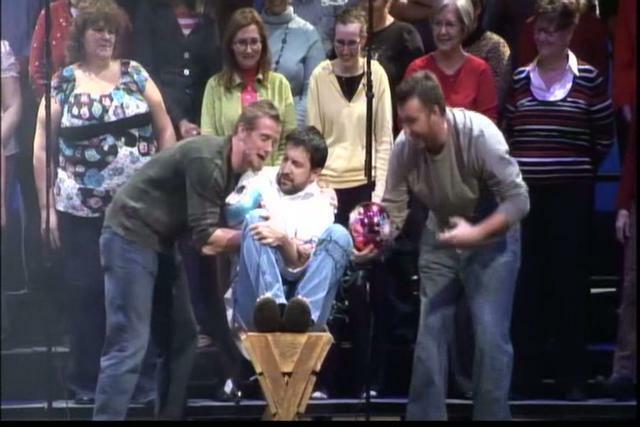 Check out this funny but powerful video from our First Wednesday service last week. From time to time people ask if they can buy Faith Promise branded items. While we do sometimes purchase large numbers of items to sell on location, this online store allows you to purchase the exact styles, colors, and sizes that work best for you. The newest edition is a Faith Promise mouse pad so you can show your love for Faith Promise at home or work. 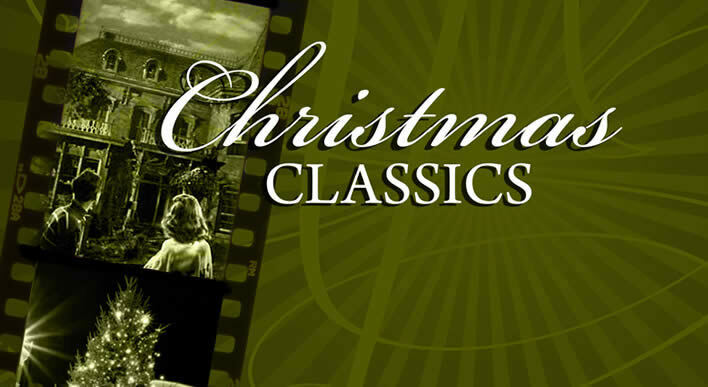 Beginning this weekend, we’re getting into the Christmas spirit as we launch our new sermon series, Christmas Classics. 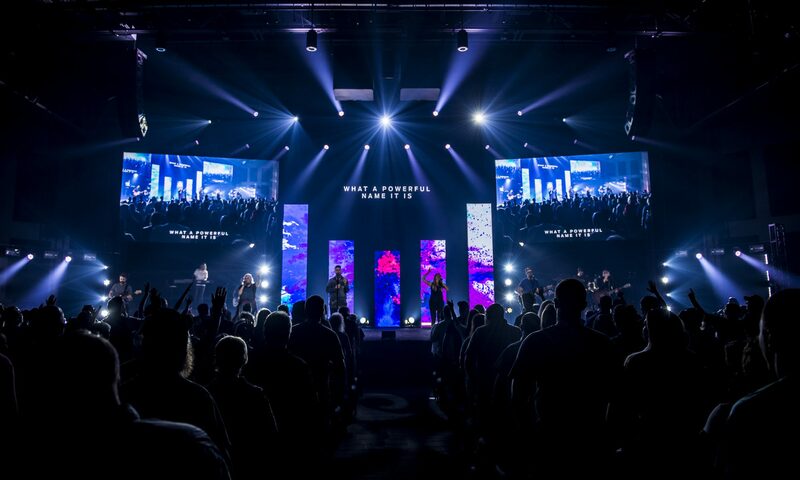 If you’re looking for a church in the Knoxville area, we’d love to have you as our guest as we look at some familiar films and talk about the true message of Christmas. 1. How does gratitude relate to spiritual warfare? 2. For what are you thankful? For things? For relationships? For God? 3. How do you relate to the story of the ten lepers? Are you the one or the nine? 4. What’s the difference between being grateful IN vs FOR all things? 5. If you wrote a note of thanks to God, what would be in your note? 6. What are some ways you can show others you are thankful for them?